If you have been eagerly awaiting a first look at the upcoming Huawei myTouch line heading to T-Mobile, then we have good news for you. 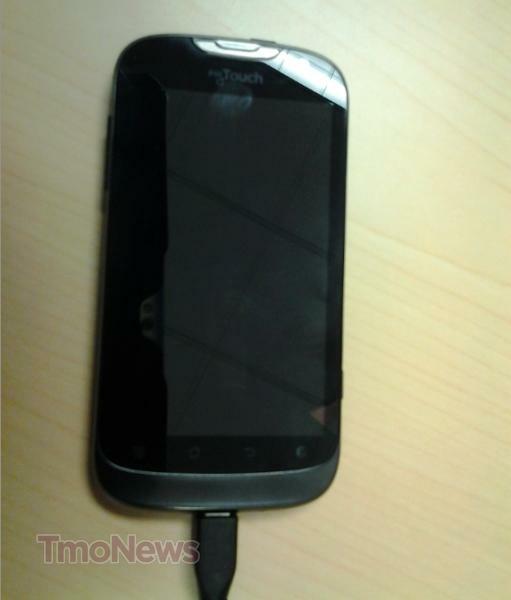 Thanks to a TmoNews ninja we’ve got a quick look at the upcoming non-QWERTY myTouch device, expected to arrive on store shelves in the coming months. At this point we don’t know much about the device, though we suspect a WVGA 800×480 resolution display and some other mid-range specs. The myTouch line isn’t billed as a high-end line for T-Mobile anymore — more as a “family” phone that has something for everyone. Huawei marks the third such manufacturer to release a device under the myTouch branding for T-Mobile, after HTC and LG. What do you think? Looking good — for a mid-range device? ← Want To Accessorize Your Future Galaxy S Blaze 4G Purchase? Well, for a mid-range device, the phone does not look that bad. I might change my opinion once the specs on it are out. But is not that bad looking. It just looks…meh. Not exciting, different, elegant, ugly, cool, or other positive or negative adjectives. Just meh. It will probably look better for the press shots done in studio lighting. Looks just like the Nexus One. Interesting. Huawei have proven that they want to compete especially with the Ascend D Quad. Can’t wait to see more from them. so sad to see TMO pimp the myTouch line out like this. Still not as many as there are “Droids”. My touch was NEVER a high end line no matter how hard T-Mobile wished it so. it was when the HTC mytouch 4G!! Even the mytouch 4g was considered mid ranged by most. No, it wasn’t. When the myTouch 4G (HTC Glacier) came out it was the fastest, most powerful phone on the market. It’s still a pretty solid phone. Unfortunately, only a few months after it was released, began the influx of dual core phones and it was all but forgotten. As far as cameras go,i have a point and shoot so your argument is irrelevant to the conversation. Hell the name alone screams mediocre. 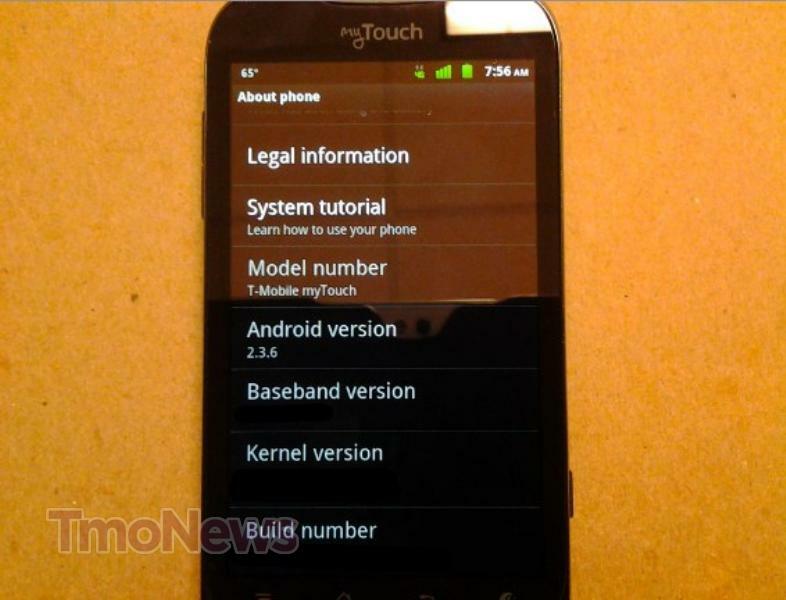 “Mytouch” Lol! Lol! GTFO. 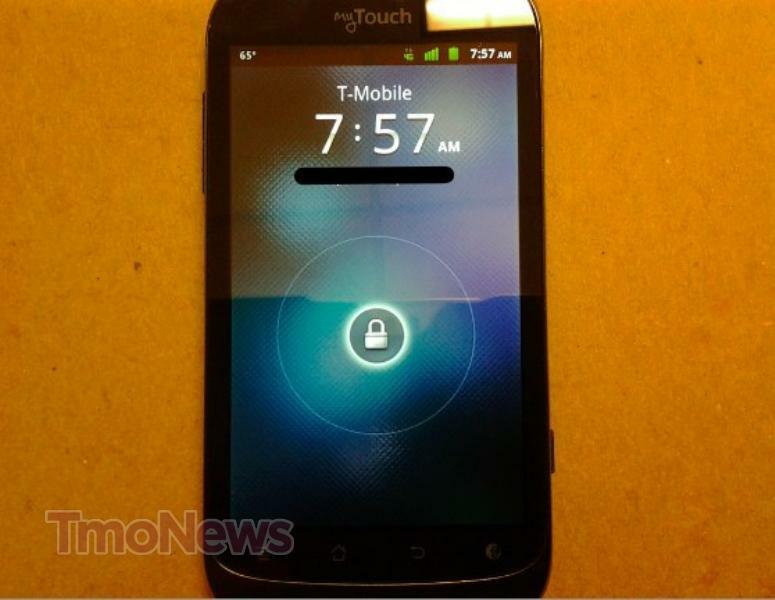 The myTouch 4G had the latest snapdragon processor and the most amount of RAM on ANY phone on the market at the time. It was America’s second HSPA+ phone after the G2. at&t and Verizon only released an equivalent 6 months later with the inspire and thunderbolt. 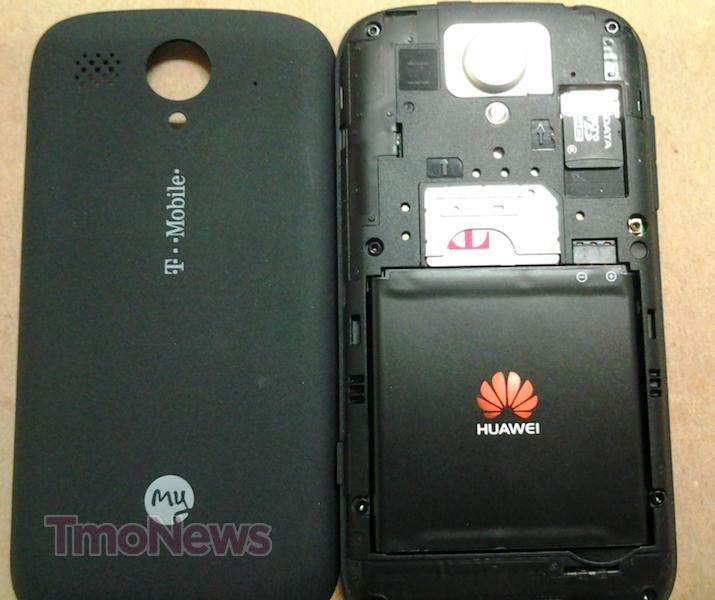 from HTC to LG to Huawei?? from good to bad to worst! tmobile has become so cheap that I am ashamed to tell people i have tmobile. Don’t tell anyone, just quietly leave..they won’t miss you. v.intr. 1. To utter a plaintive, high-pitched, protracted sound, as in pain, fear, supplication, or complaint.2. To complain or protest in a childish fashion.3. To produce a sustained noise of relatively high pitch: jet engines whining. I could not in all good conscience sell a Huawei device to a customer. THEY ALWAYS HAVE ISSUES from the Comet to the Spring Board. This company has to make some serious changes if they plan to play with the big dogs in the game. They can take a lesson from Samsung when they had all that backlash from some of their cellular products (Software and Hardware issues), and look how they turned it around. Sidekick 4G, Exhibit, Exhibit II, Gravity Smart, Dart. I wouldn’t call it a 180 with releases like that in the last year. Yes, the GSII is a (mostly) solid device, but Samsung is still Samsung. I personally could NEVER sell a Huawei device to a customer. I wouldn’t able to sleep for days. How many MyTouch’es do/did Tmobile sell already? Man….how can I get this TMO contract at my job with sub-par phones releasing like this? I guess being a mediocre budget carrier requires mediocre budget phones……. Thank goodness my G2X still works….when that goes….so does my contract….! GET RID OF THAT DAMN GENIUS BULLSHXT!!! That is all. Hm. I might suggest this for my mother. I cant wait to get mine!!! -Flacco!!! Huawei Phones = china spy tools. Do some research people, stay away. I want one of these new mt4G devices. Time to replace my cliq 2.!!!!!!!!!!!!!!! I don’t know if anyone is still reading this thread but I just recently received a replacement phone for my lost MyTouch and thought something was strange because it didn’t see HTC on it and did some searching and found out about them changing to Huawei to manufacture the MyTouch line. I will say reading all the negative things about them I was worried but after using the phone for about a month now all my worries are gone. There a few cosmetic differences but all in all they did a great job with this phone. So all of you who condemned this phone before it even hit the market, you had a lot of people worried for nothing!